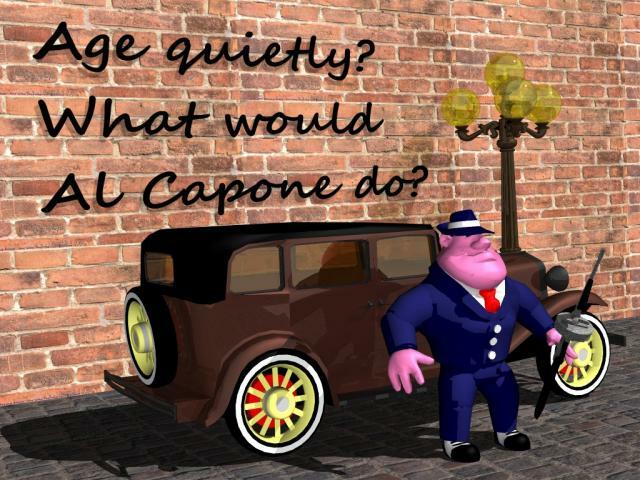 Alias/Wavefront models in a gangster scene created using our Professional add-on for Caedium. Sneak peek at our faceted import – to appear in the next release of our Exchange add-on. Rendered in POV-Ray. Use this image freely in accordance with its license. Submitted by symscape on November 7, 2007 - 15:19. Alias/Wavefront import is available now in the Exchange add-on, read more in Caedium v1.1.0 Release.